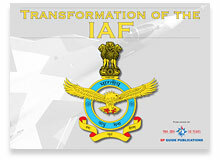 SP Guide Publications has proudly published a Coffee Table Book “Transformation of the IAF” in partnership with Indian Air Force. The Coffee Table Book is another unique example of exemplary quality produced by SP’s. 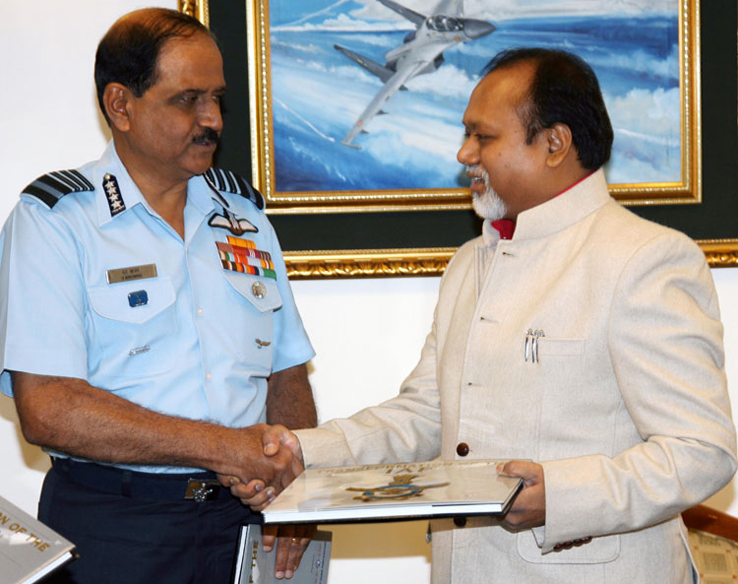 Air Chief Marshal N.A.K. 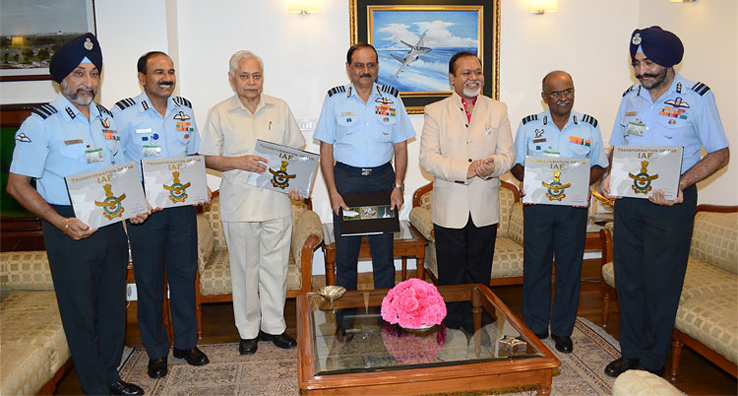 Browne, Chief of the Air Staff releases the Coffee Table Book on Monday the 7th October on the eve of IAF day celebration. 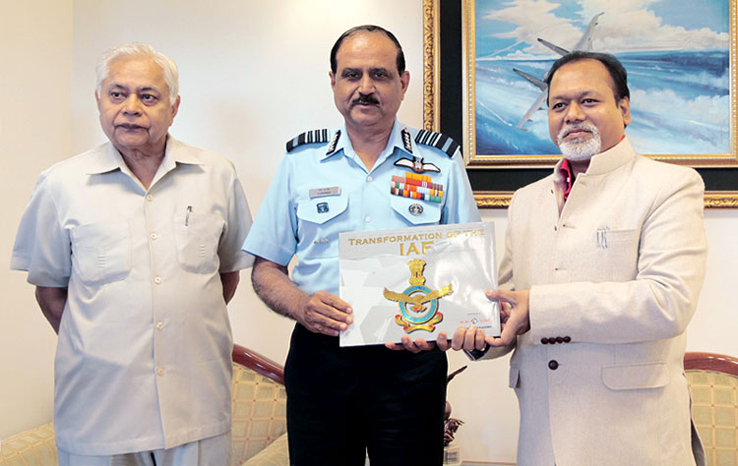 Air Chief Marshal Browne appreciated the theme of the book, which is the Transformation of the Indian Air Force as the book presents a pictorial journey of transformation of the capabilities and evolution of people and their mission. 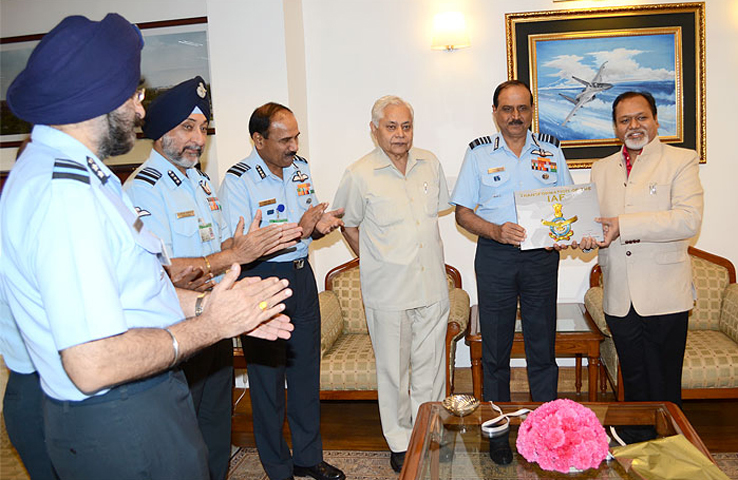 Mr Jayant Baranwal, Chairman & Managing Director reinstated the honour for having taken up this venture. 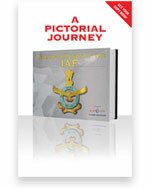 OF THIS STATE-OF-THE ART COFFEE TABLE BOOK.